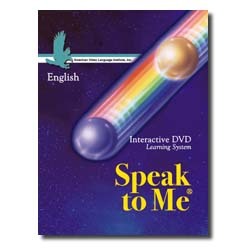 Speak to Me is an ESL DVD series with special versions tailored to speakers of Chinese, German, Korean, Russian, Spanish, Portuguese or Vietnamese; a "monolingual" English version that can be used by any speaker is also available. Speak To Me is intended primarily for self-study use, but small classrooms may also use Speak To Me with great effectiveness. Speak To Me is a professional quality production and the methodologies are sound and complete. It is the best DVD course we have ever seen for beginning to intermediate learners of English. The entire course includes 9 DVDs (English only) in 3 sets with corresponding workbooks in the language of the student. 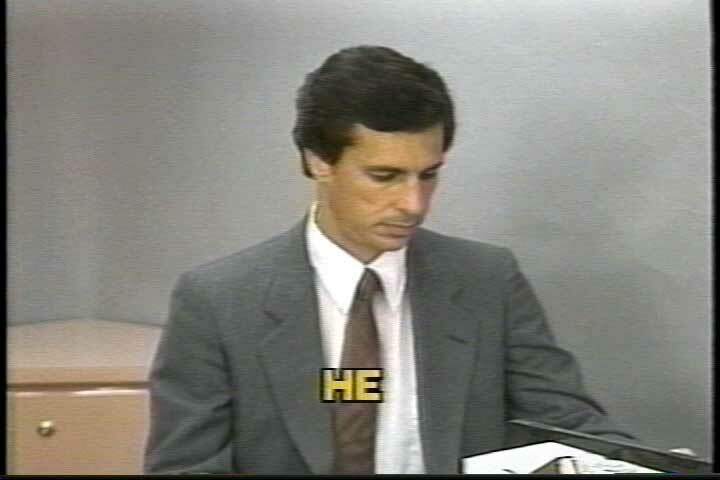 Speak To Me has earned a reputation as the highest quality self-study ESL video program available. It is designed as a self-instructional course for use at home, the office, or as a supplement to a school program; however, two or more students can work together at the same time. The DVDs are in English only, and the workbooks provide a grounding for the program in the language of the student. Speak To Me makes ESL students THINK in English by challenging them. The video instructor shows simultaneous scenes and asks questions about them. From the images on the screen, students can make intelligent decisions and answer the questions. The material is designed to be interesting to both children and adults. The major emphasis in Speak To Me is on teaching students how to speak standard American English using high-frequency vocabulary. Behavioral scientists have shown that you can absorb a new language much more quickly when you are able to visualize the word being learned: that is, having an actual picture or action in your mind. Even if students have problems answering a question and must wait to hear the correct response from the video instructor, they will continue to think in English by associating the correct English word with the image on the screen. All of the images in Speak To Me are sequenced in logical order so students learn progressively. 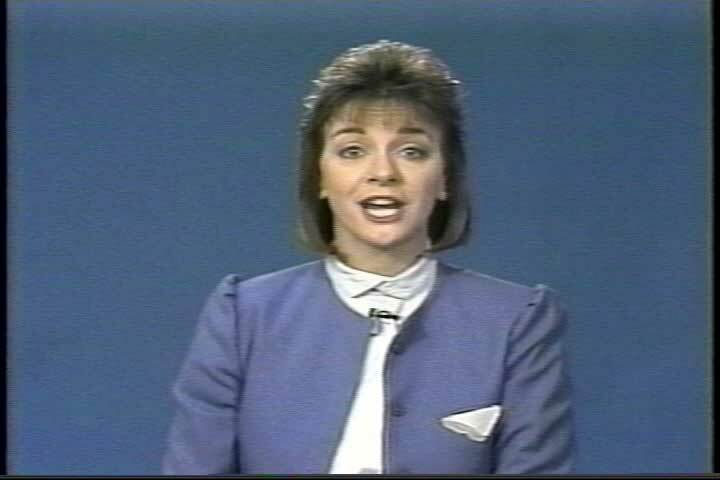 Speak To Me helps students store new images and words simultaneously as they see the object or action on the television screen and learn the words or expressions which refer to it. The best reason to buy Speak To Me? It is both enjoyable and effective! The Speak To Me learning system is one of the fastest, easiest, and surest ways to learn English. All you need is a DVD player, a television, and the desire to learn English. Speak To Me works for everyone! Speak to Me is an ideal introduction to English. Beginners will be able to communicate effectively right away. Intermediate to advanced can use the DVD to improving vocabulary and refining their accents. Value - Speak To Me consists of 9 DVDs (English only) in 3 sets with corresponding workbooks in the language of the student. Speak To Me is a professional quality production using sound and complete methodologies. It is a quality production for beginning to intermediate learners of English, and is designed to be interesting to both children and adults. Speak To Me makes ESL students THINK in English by challenging them. The video instructor shows simultaneous scenes and asks questions about them. From the images on the screen, students can make intelligent decisions and answer the questions. The material is designed to be interesting to both children and adults. The major emphasis in Speak To Me is on teaching students how to speak standard American English using high-frequency vocabulary. Behavioral scientists have shown that you can absorb a new language much more quickly when you are able to visualize the word being learned: that is, having an actual picture or action in your mind. Even if students have problems answering a question and must wait to hear the correct response from the video instructor, they will continue to think in English by associating the correct English word with the image on the screen. All of the images in Speak To Me are sequenced in logical order so students learn progressively. 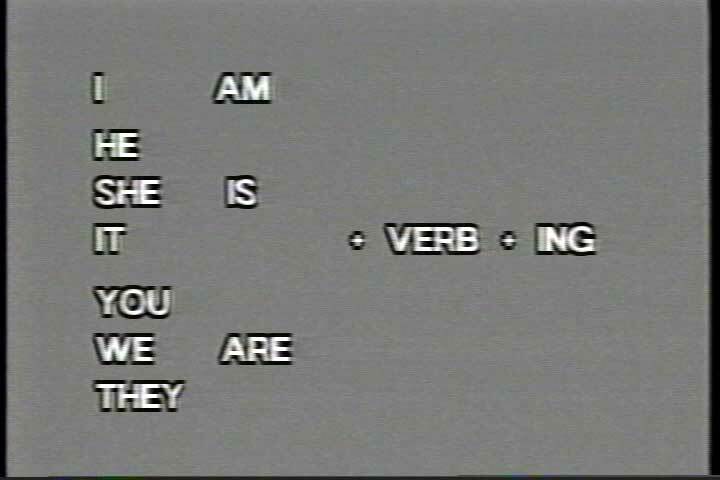 Speak To Me helps students store new images and words simultaneously as they see the object or action on the television screen and learn the words or expressions which refer to it. It is an enjoyable as well as an effective way to learn English. The traditional ways to study English were through books and cassettes, or in crowded classrooms. These methods are inadequate for some of today's needs. Seeing a word in a book doesn't help you pronounce it; hearing a word doesn't help you spell it or use it properly in a sentence. Speak to Me ESL Video Series is an effective way to learn English since it brings seeing and hearing together. Lesson 6: Affirmative and Negative Forms of "You"
UNIT 7: The Past Tense of "To Be"
Lesson 1: Affirmative Form, with "was"
Lesson 2: Exercises with "were"
Lesson 3: Exercises with "you"
Lesson 3: "Should / Shouldn't"
Lesson 1: The Present Perfect Tense, "Ever"
Lesson 2: The Present Perfect, "Never"
Lesson 3: The Present Perfect Tense, "Since, For"
Lesson 4: The Present Perfect Tense, "Already, Yet"
Each level includes 3 NTSC DVDs and 1 bilingual workbook.